Two-wheeler sales in January 2019 saw Suzuki Access 125 replace the TVS Jupiter as the second most sold scooter in the country. 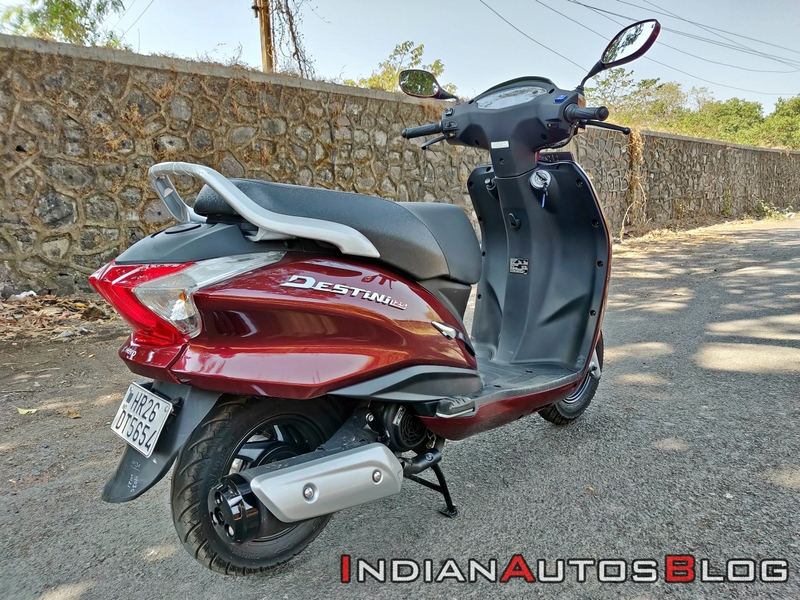 While no scooter is even a mile close to threatening the Honda Activa’s dominance, the 110cc product has repeatedly locked horns with the Hero Splendor for the title of highest selling two-wheeler in India. January saw the latter take the title for the fifth consecutive month. 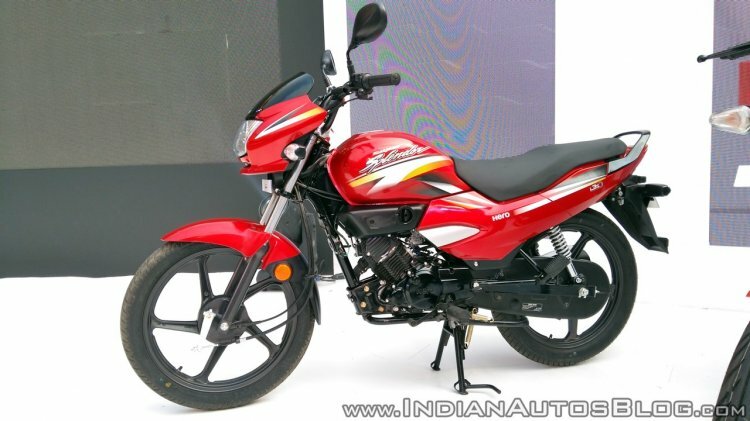 The Hero MotoCorp Splendor continues to outrun Honda Activa as the motorcycle clinched the title of India's highest selling two-wheeler for the fifth consecutive month. The weak market sentiment from the previous quarter spilled over to January and continued to dampen sales. The industry has been witnessing lower retail off-take in the past few months due to multiple factors, like the credit crunch and higher two-wheeler insurance costs. The customer sentiment has begun to improve in the past two weeks, and the company expects sales to pick-up in this quarter, which has traditionally been a phase of positive sales. The company’s first scooter in the 125cc segment, the Destini 125 has already received a positive response from buyers. The Hero Destini clocked an impressive 21,352 unit sales in January 2019 to grab the fifth position in the top 10 selling scooters for the month. The TVS Ntorq sits in the sixth spot while the Honda Grazia 125 misses the top 10 list. The Hero Destini 125 has started on a positive note as the scooter took the fifth spot in the list of top 10 selling scooters for the second time in January. Honda, on the other hand, sold 4,22,177 units in January 2019 as against 5,17,732 units in the corresponding month last year.